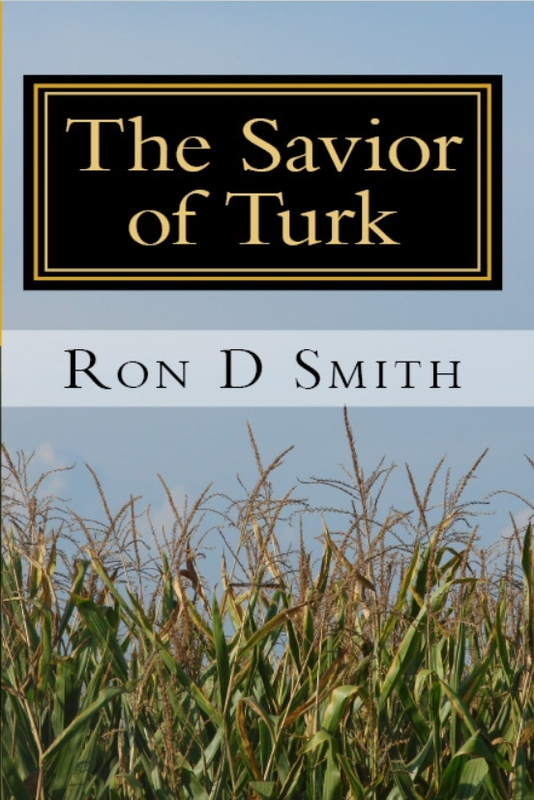 I published my first novel, The Savior of Turk (Only $2.99. Hurry while digital copies last!) a little more than a year ago. I don’t know if I’m any smarter, but I was dumber then than I am now. An adage, which I just made up, goes that even John Steinbeck needed an editor. Everyone, no matter how good they are at writing, requires a good editor to keep them on the right path. However, I was so sure of myself when I wrote The Savior of Turk (Only $2.99. Hurry while digital copies last!) that I thought I could get by without a professional putting the thing under a microscope. No matter how good a writer I may think I am, I need someone who can look at my work objectively. This person is not my dear wife, Michele. I find it a good idea to have Michele read my work because she takes the better or worse thing seriously and has willed herself to be my biggest fan. If she doesn’t like something I’ve written—and, believe me, there have been such occasions—it confirms I have written junk. If, however, Michele praises my work, it doesn’t prove anything, except that Michele is a supportive spouse. Michele said she really liked the manuscript for The Savior of Turk (Only $2.99. Hurry while digital copies last!). This proved that our marriage was on reasonably solid footing, but it did not confirm anything about the book’s quality, other than it was at least slightly better than something a baboon could produce. Professional editors do more than look at a manuscript objectively. They also see the big picture. After Michele read the manuscript, I asked two friends with extensive writing experience to take a look. Glenn Kleier, whose novel The Knowledge of Good and Evil is available for $7.99 while digital copies last! also read the manuscript. All three gave me favorable feedback and good suggestions. However, none of them could be expected to go through the manuscript as an editor, who would evaluate the story arc, character development, dialogue and all that. That’s what a professional editor does. And they don’t care if they hurt my feelings like my wife or friends theoretically might. An editor is paid to help the writer craft the best possible story. Since The Savior of Turk (Only $2.99. Hurry while digital copies last!) was published, I have revised it twice, primarily re-proofing, shortening and eliminating some sections that I decided added little to the story. I know the book was always good, but now it’s even better. It could have been that way all along if I had gotten an editor to look at it. Next time, I will, you know, because I’m not the idiot I was twelve months ago.